Welcome to CloudFree Windows, the renowned Brighton based glazing company. 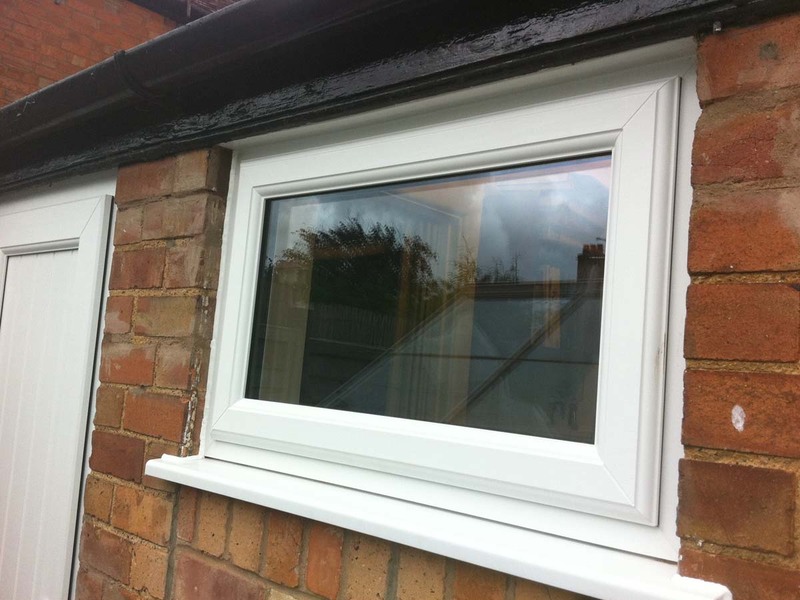 Our glazing engineers are fully trained and certified and have been in the trade for many years, this allows us to provide s wide spectrum of services including: repairs, maintenance, window fixing and window replacement. 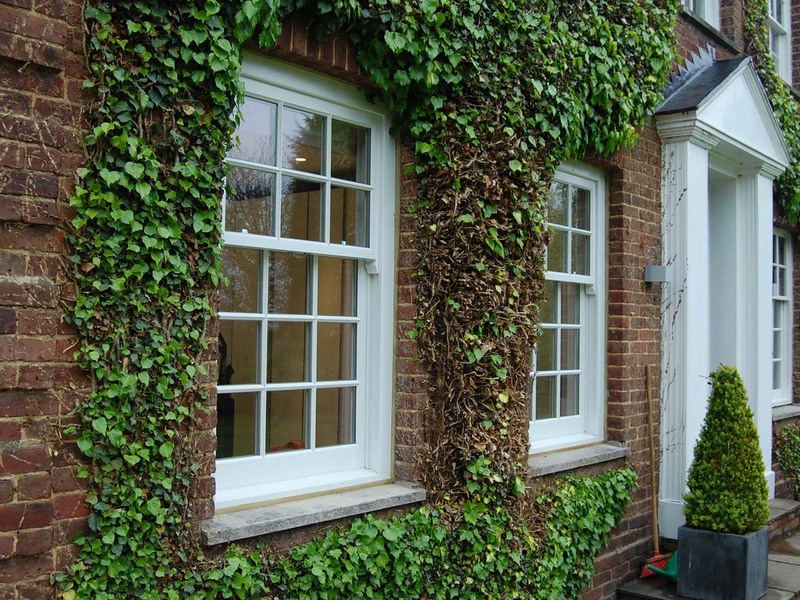 We have the perfect solutions for those looking for high quality double glazed replacement windows. With years of experience in this domain, we have wealth of knowledge and skill to handle the installation of windows safely and securely. 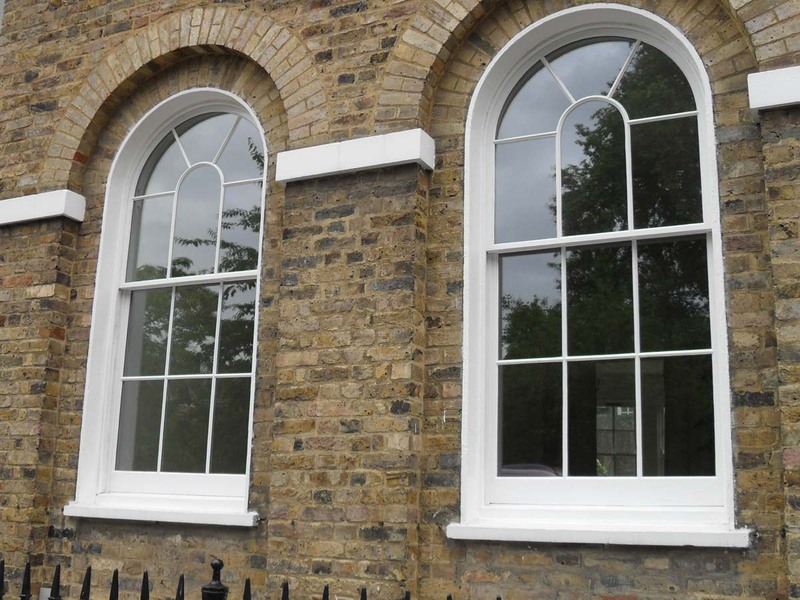 For double glass window replacement or repairs, you have to measure the size of your window and get in touch with us to get a free no obligation quotation. We will provide you an estimation of the overall cost involved and the time required to complete the work. Here at CloudFree Windows, we only hire engineers that are fully qualified and skilled. They have been working in the glazing trade for several years. We also provide our staffs with well equipped vans in order to solve any kind of glazing problems without a glitch. Our engineers are specialized in window replacement and repairing. Our glaziers are highly experienced and always follow health and safety regulation while working with glass repairs.